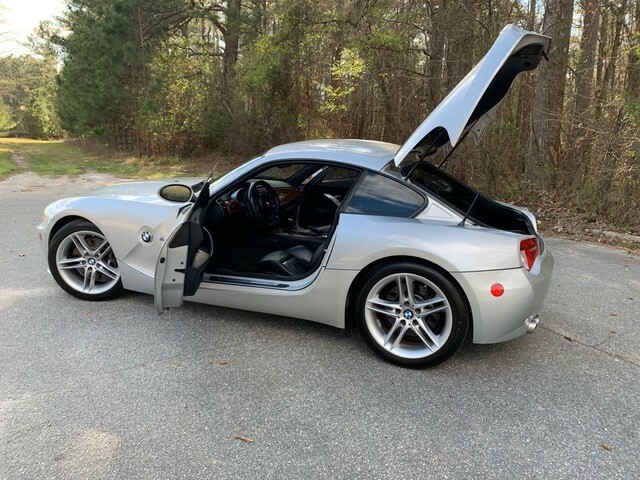 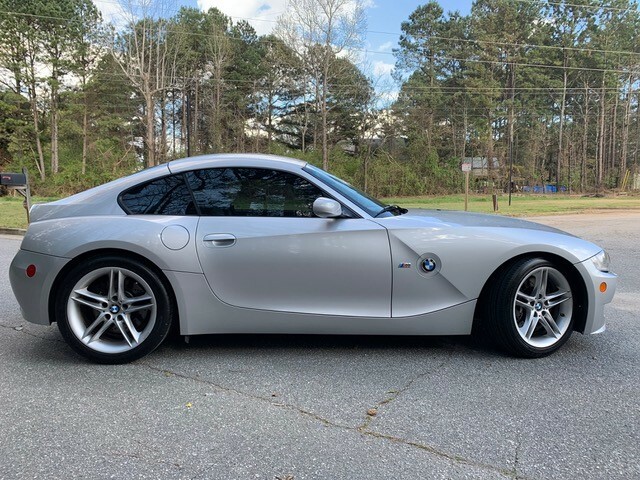 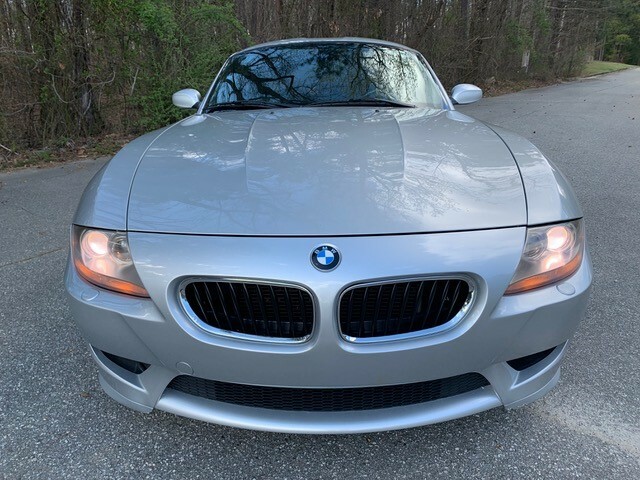 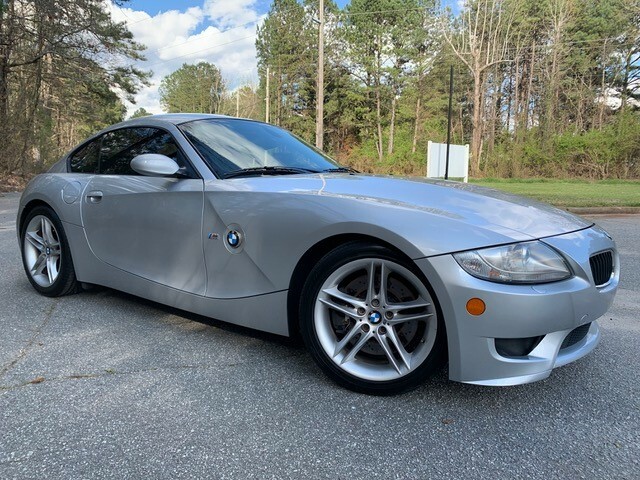 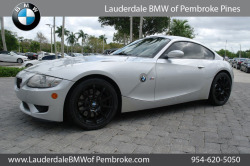 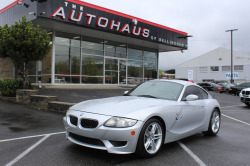 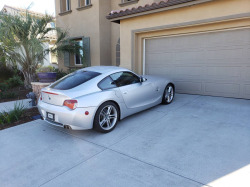 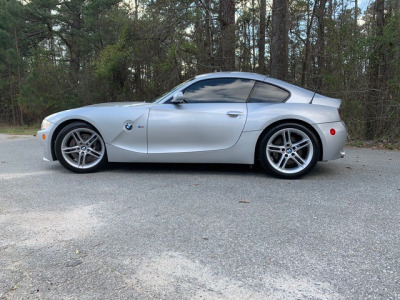 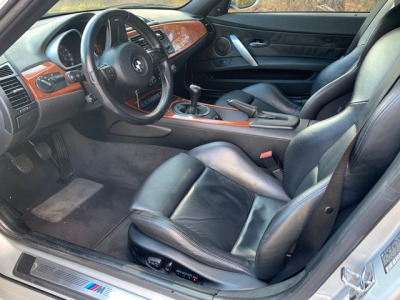 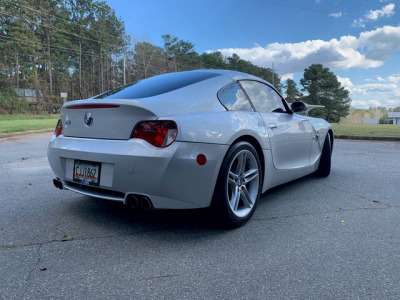 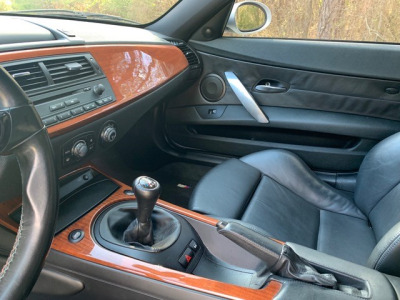 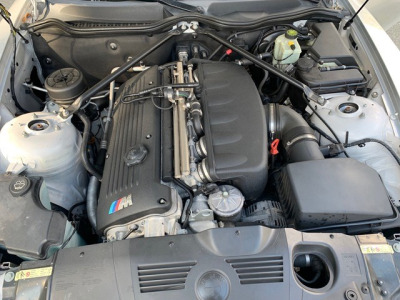 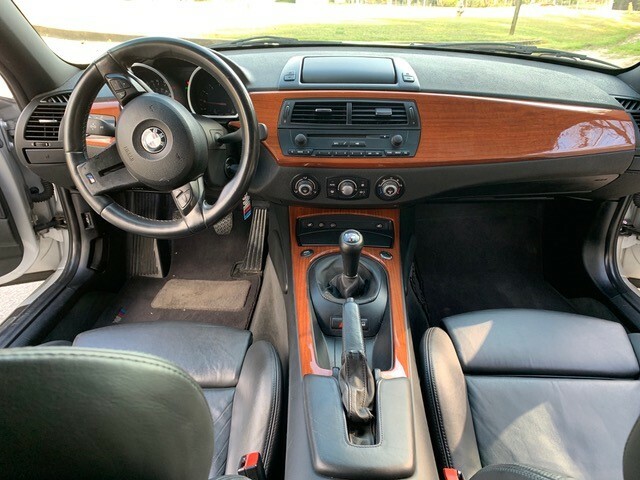 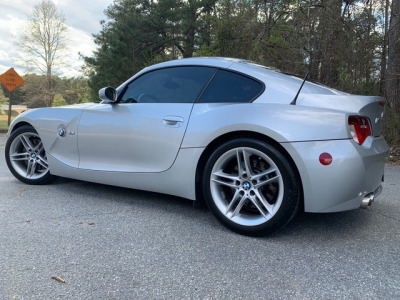 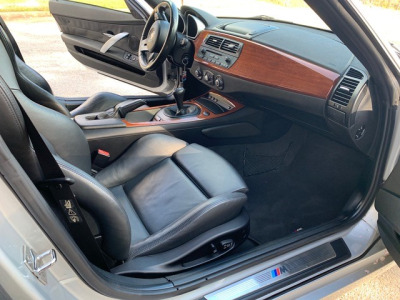 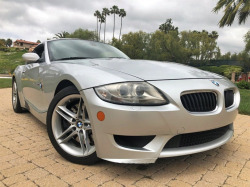 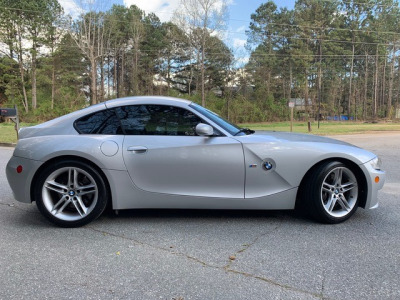 I am selling my 2007 Z4 M Coupe E86 - s54. I have receipts for all this work, which totals over $3600. 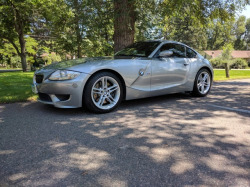 Want to get what I’ve put into it…$27k. 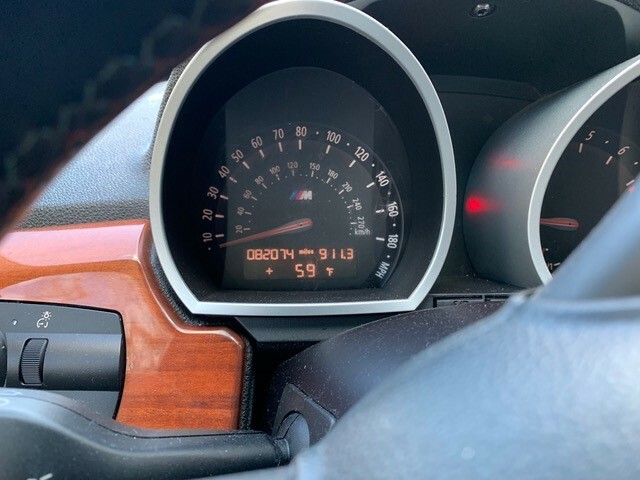 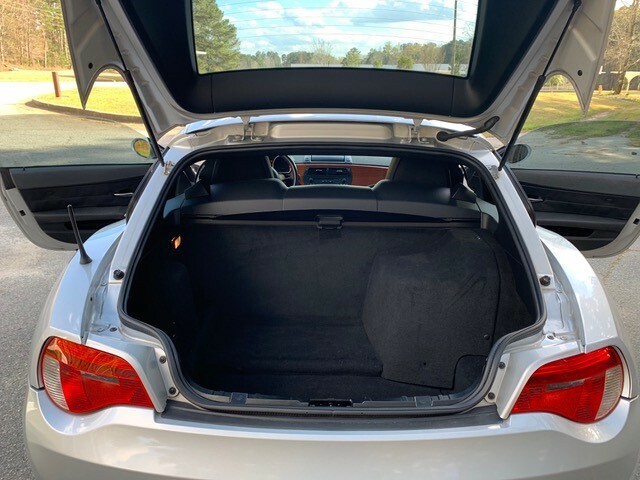 Car is located in ATL.